Split tape Sedem Minut Strachu / Weedeous Mincer is out! For more info just write to nobread@mail.ru Continue reading Split tape Sedem Minut Strachu / Weedeous Mincer is out! First look at Weedeous Mincer /Sedem Minut Strachu split! This split tape will be released by No Bread rec! Continue reading First look at Weedeous Mincer /Sedem Minut Strachu split! Huge grind update at Grindfather prod! You can order these and many other things HERE! Continue reading Huge grind update at Grindfather prod! 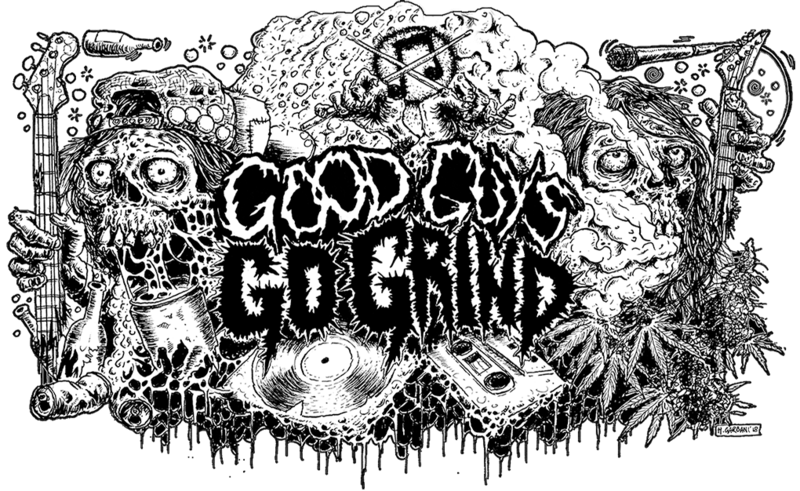 Continue reading Good news from Grindfather prod! Out very soon at AxRxL! For more details write to Alternative Record Label! Continue reading Out very soon at AxRxL! New tapes from Weedeous Mincer! Continue reading New tapes from Weedeous Mincer! Weedeous Mincer out now at No Bread rec! For contact: nobread@mail.ru Continue reading Weedeous Mincer out now at No Bread rec!